It would be hard to find a clan in all of western Honshu's history that was more important and more powerful powerful than the Mori family. The origin of the clan's power is considered to be Oe no Hiromoto (1148-1225) who helped establish the structure of the Kamukura Shogunate. The clan rose to its height of power towards the end of the Muromachi period (1392-1573) when it controlled all of western Honshu. Hiroshima City would not exists if not for Mori Terumoto who started building Hiroshima Castle there in 1589 to rule over the family's 9 provinces of ancient Japan. Their power waned shortly afterwards as they ended up on the loosing side of a number of battles until they were just left with the Choshu and Sou provinces which later became Yamaguchi Prefecture. 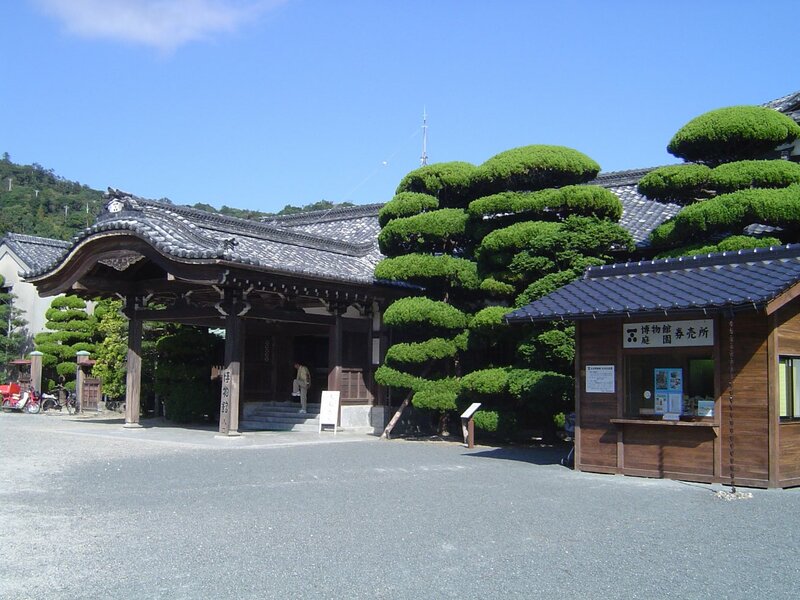 Their new capital, Hagi City, became an important cultural center. Even the start of the Meiji period and the supposed end to samurai rule in 1868 did not mean they couldn’t succeed at securing a number of high level placements in the army and new government. 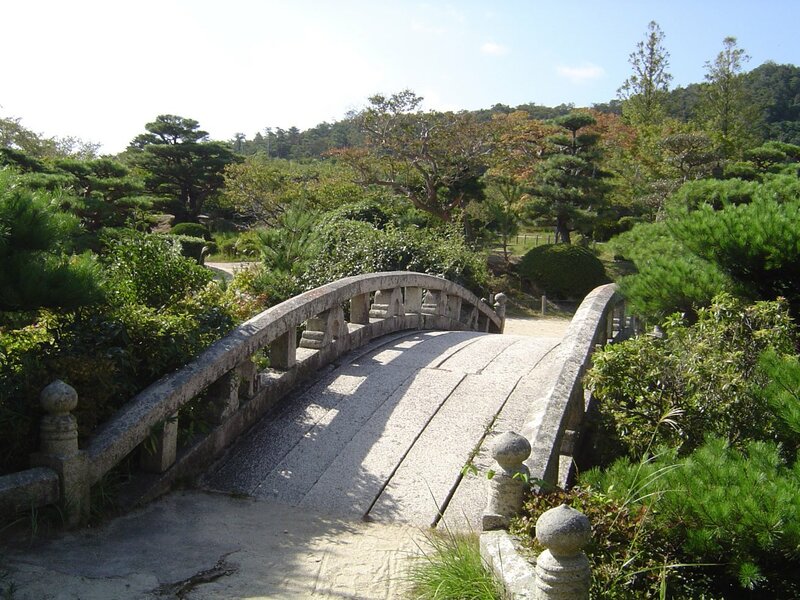 The location of the Mori Hontei Villa was selected in 1892 next to the old Sanyo Highway. The manor itself was completed in 1916 and was used for many years by the clan. 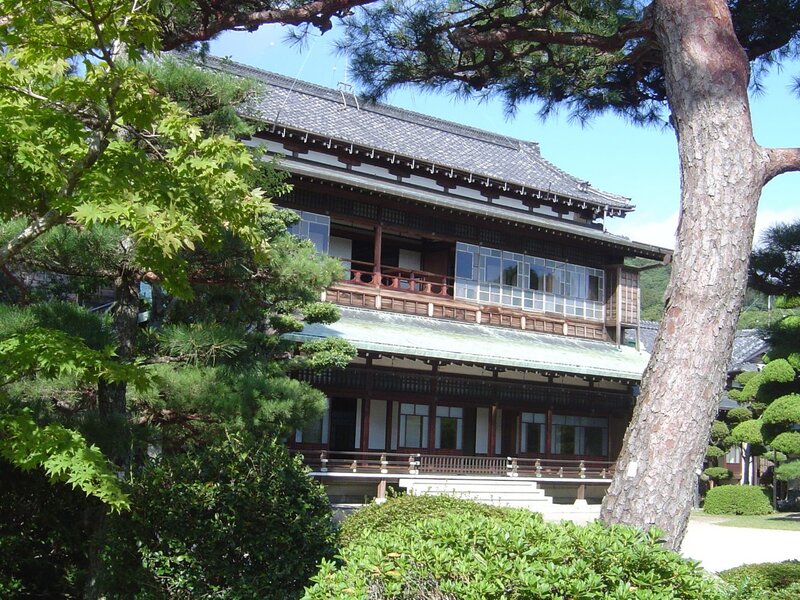 The Taisho and Showa Emperors both stayed at the house in 1916 and 1947, respectively. 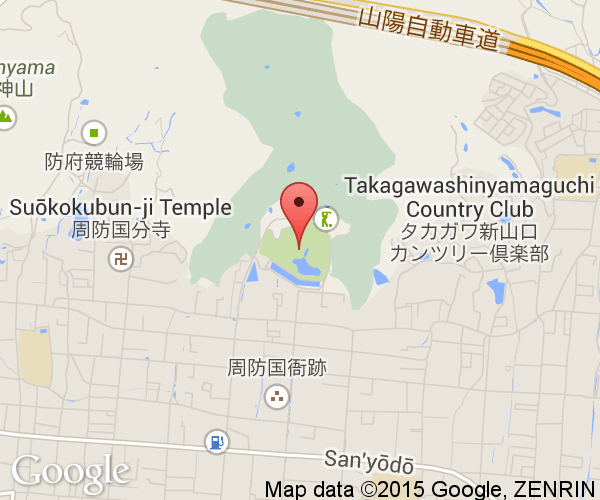 Buying a ticket to the Mori Museum allows you to walk around the house as well as the museum section. 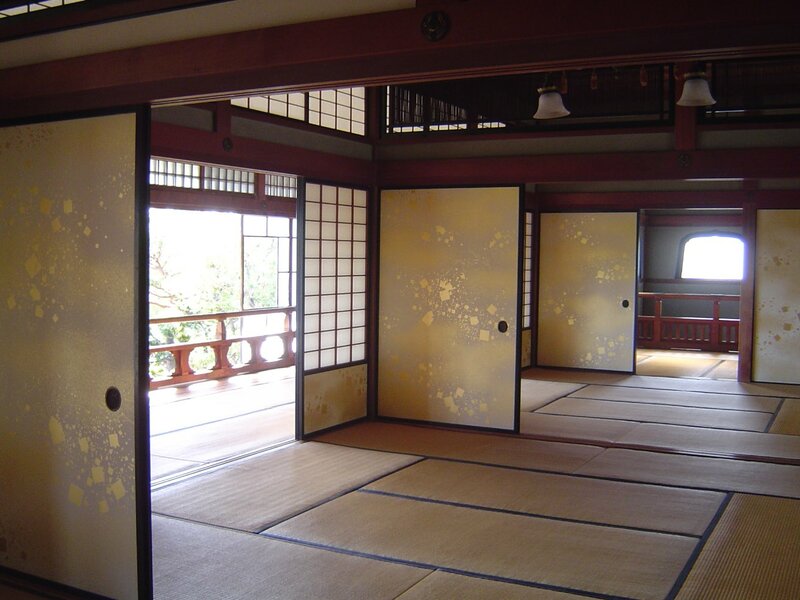 The Mori Museum is a collection of artifacts including writings, artwork and uniforms associated with the Mori clan. A number of incredible landscape paintings by Seshyu that have belong to the Mori family for many generations are on display. 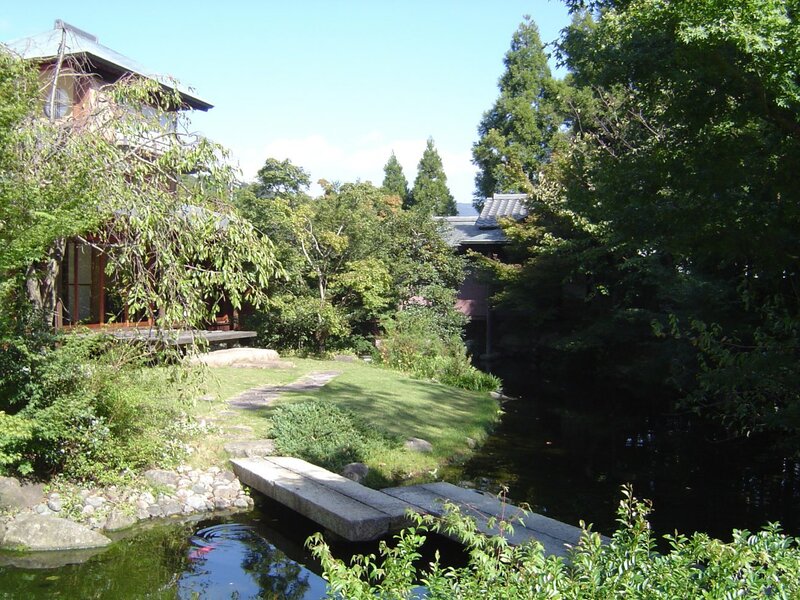 It is a unique experience to be able to wander around the manor of a powerful samurai family and look out at their garden but the actual museum experience falls quite short of wonderful. 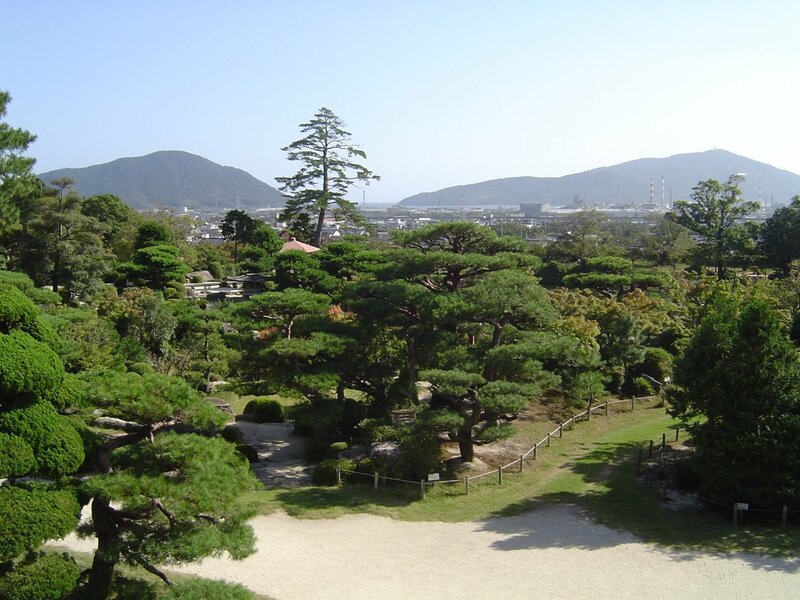 The Mori Garden has a fine collection of plants and scenic views. Notably, over 250 species of tree are planted in it. An ancient type of cherry tree, the Nioi Zakura, is planted throughout the garden. Like the museum, it falls short of being truly inspiring and plenty of better gardens exist in Japan. Hofu City has put up an excellent series of signs and maps in Japanese, English and Korean. The Mori Hontei Villa is north east of of JR Hofu Station. It is certainly possible to walk to it but it is far easier to take the bus from JR Hofu Station going to Amida-ji (阿弥陀寺) there. The museum and garden can be toured separately but the combined ticket is slightly cheaper.